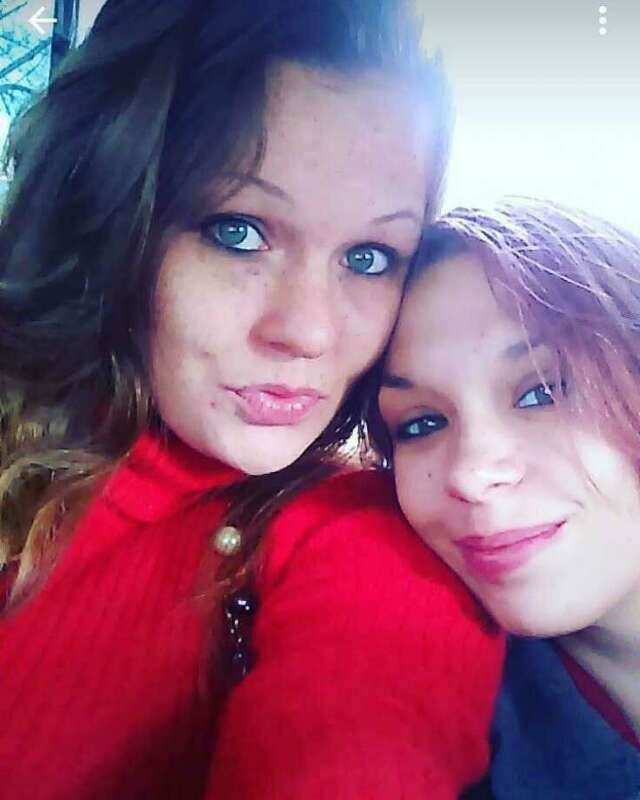 Tiffany Fitzgerald, right, is shown here posing with her sister, Amanda Fitzgerald. 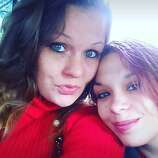 DANBURY — The family of a woman killed during a police chase in Danbury two years ago is suing the city and the former police officer who led the pursuit..
Hodge has since resigned his position with the Danbury Police Department. He sued the city this summer, claiming racial discrimination played a role in his ouster, but withdrew his case in October. Hodge’s attorney, John Williams, said the suit was dropped following discussions between himself and the defense attorney. Williams declined to comment further. Williams said Tuesday he had not heard about the Fitzgerald suit and is not yet representing Hodge. The city also does not have representation listed in the court filings. One of Danbury’s attorneys for Hodge’s suit said she did not yet know if she would represent the city in this case. Police Chief Patrick Ridenhour said Tuesday he had not seen the suit and declined to comment. Mayor Mark Boughton did not return a request for comment. 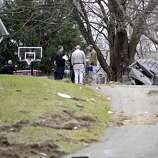 The lawsuit blames Danbury for implementing a policy or allowing a custom that permitted Hodge to chase after the car. The city’s policy only permitted officers to chase cars in cases of dangerous or violent felonies, not non-violent offenses, such as motor vehicle violations. The city was also criticized for hiring, training and supervising Hodge “despite knowledge of his inadequacies as a police officer,” the suit said. Hodge had been an officer with Danbury for about a year before the incident. 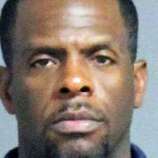 He was suspended with pay during Danbury and state police internal investigations of the crash and eventually arrested in August 2017. Hodge had been working off-duty at a construction site when he spotted Andre driving a car the officer believed was stolen. In his own private car, Hodge pursued the Ford Explorer until it smashed into a utility pole on Mountainville Road and flipped over several times. Hodge’s attorney has said the officer “followed,” but did not “chase” the car. Hodge approached the car when it stopped at a traffic light, but Andre sped off, according to court documents. The lawsuit claims Hodge used “excessive and unreasonable force” in chasing the car. The Fitzgerald family has said Tiffany had met Andre only recently and was on the phone with her boyfriend terrified during the chase. 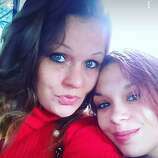 “The crash and resultant injuries, conscious pain and suffering, and death of Tiffany Fitzgerald were the direct result of Jamie Hodge’s reckless operation and disregard of the rights and safety of others using public roadways...” the lawsuit states. Andre survived the crash and in August was sentenced on manslaughter charges to 11 years in jail with a six-year suspended sentence.